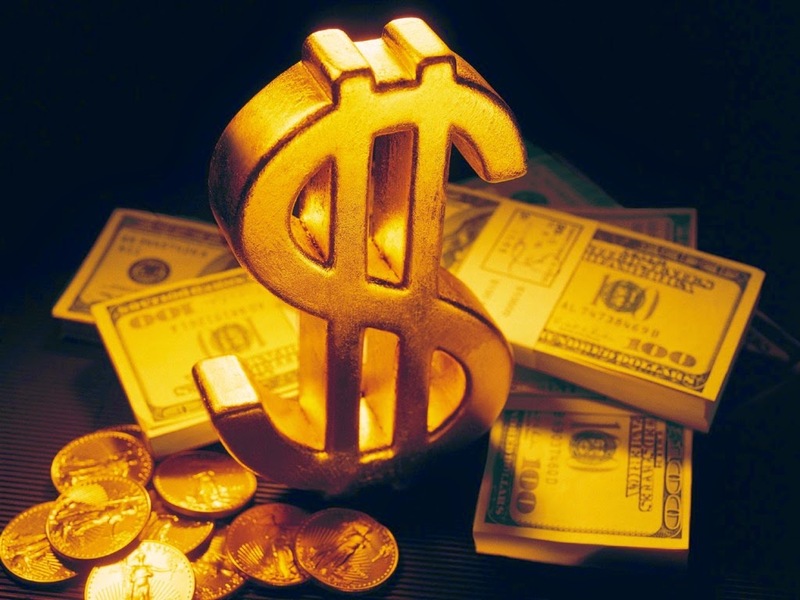 Last Friday, 6th March, the opening of the session in New York brought about a drop in gold price to 1,165 dollars per ounce, after US Non-farm payrolls were published by the Bureau of Labor Statistics, in which it was stated that the unemployment rate dropped to the lowest in almost seven years. Last month, the same situation arose. In January, the price of gold fell by 5.2%, changing thus the advantageous environment for stock exchange. This demonstrates the straightforward proportionate link between the improvement of the U.S. economy and the fall of the price of gold. Analysts would not expect such drop, as they would not expect the increase of the employment rate. Consequently, they have declared generally that right now people do not buy gold to protect themselves financially, even though according to the data published, the 295,000 new jobs created have worse conditions and are low-paid. Nonetheless, everything suggests that it is possibly not a smart move. Experienced investors are aware of the usual drop gold price suffers in March. The history of March has always been negative regarding the price of gold, on average the prices fall 65% comparing to other months. This wide difference is explained by the increasing demand of gold during the Lunar New Year in China which ends in February and leaves less amount of gold. As this events takes place every year, the most probable scenario is that the gold prices will “continue their usual route”. Thanks to the low gold prices, this is the right moment to buy gold, and the best opportunity is the one that enjoy the clients of Emgoldex who know the high value of such safe haven asset in the long and short term. Therefore they buy gold with the better purchasing conditions in its online store. The company offers nothing but the highest quality investment gold bars and the opportunity for clients to create their own gold business and achieve financial independence! Keep up to date with the latest news about gold and share them in your social networks!